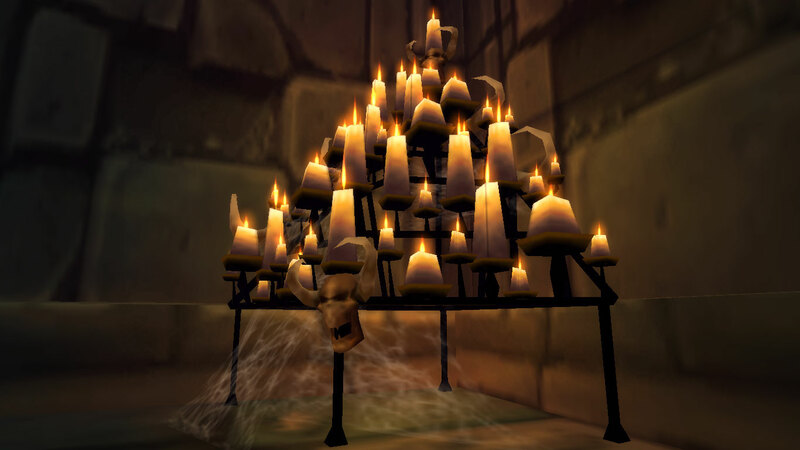 It’s been a while since we’ve done one of these, so this week we honour Scholomance, which we ran multiple times for the Polyformic Acid achievement. It’s rather beautiful, isn’t it? 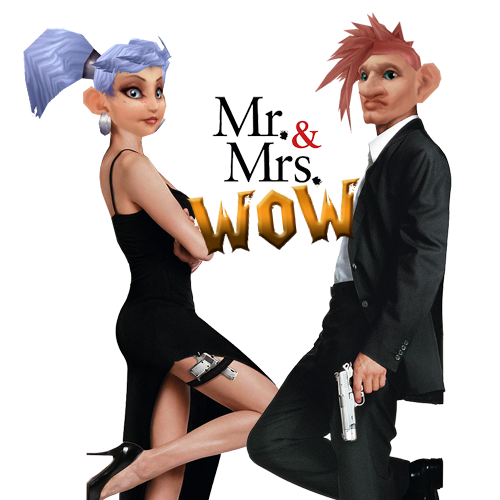 Good job, Blizz, these are DISGUSTING. Periodically, they spew out green vapour from their mouths… combined with the putrid crawler eggs on the back, it made me want to /puke. 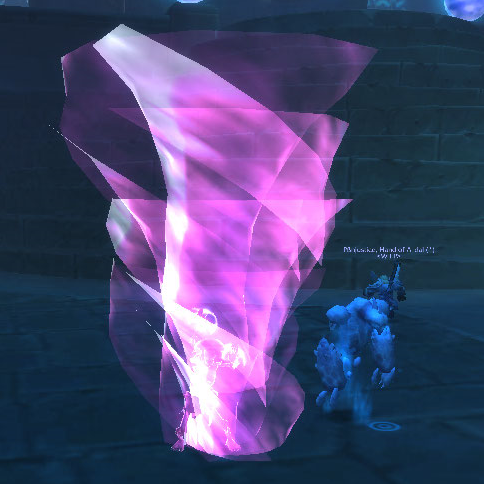 This is me Evocating whilst I’m using the Rime of the Time-Lost Mariner item, which drops from a rare on the Timeless Isle, The pretty pink appeals to me. If only there was a glyph…. This is me and my pug, Bernard. 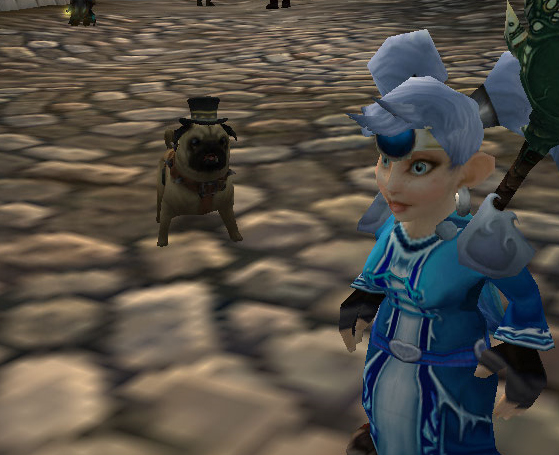 What a refined Gentlepug he is, thanks to his very dapper top hat! 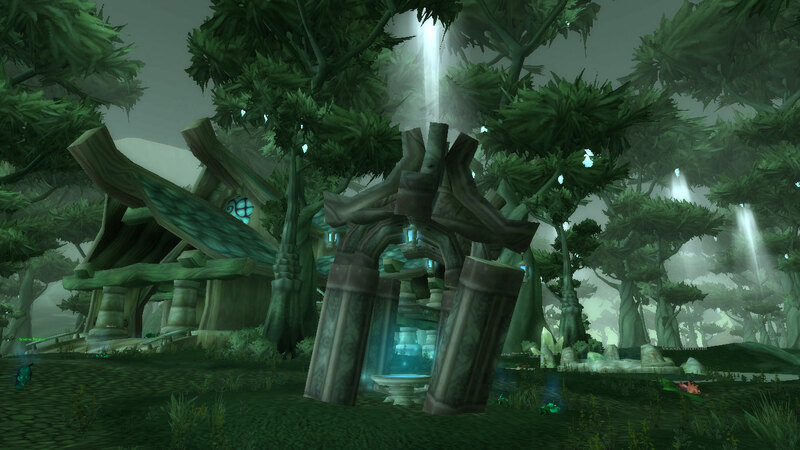 This week I was questing in Terokkar Forest and took this picture as I was searching for Empoor. 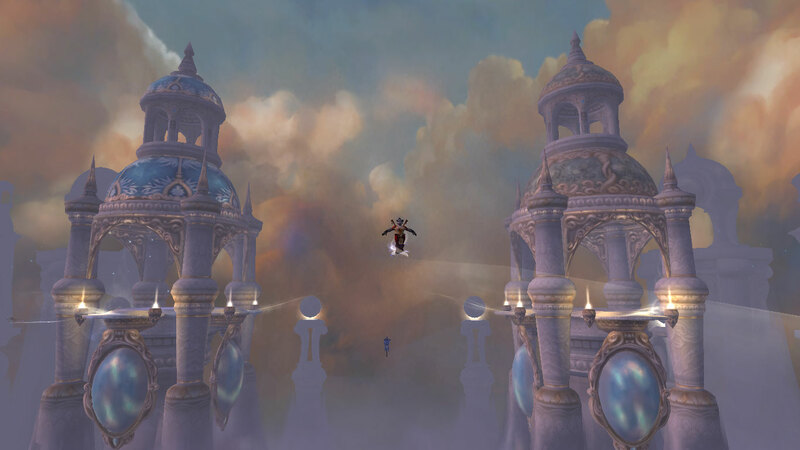 I don’t often quest here, but when you kick back and look at it, the place really is beautiful. 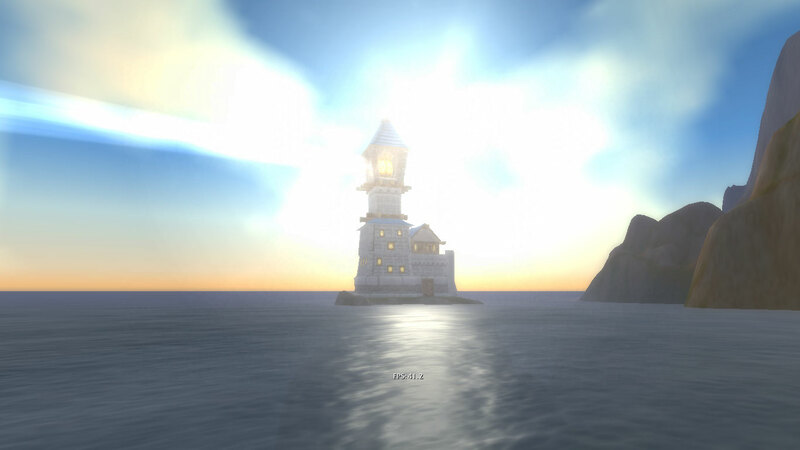 This is the lighthouse just off the coast of Stormwind Harbour. I had a serene few moments, with trade chat turned off of course, enjoying the moment and admiring the beauty.